"Hokkaido" is located in the north of Japan. We are "RENTACAN　HOKKAIDO",that rental motor home company located in Chitose City, close to the New Chitose Airport.We will tell the fun and natural beauty in Hokkaido as a camper journy.Pick you up to New Chitose Airport! We're waiting for your booking . Recommended for those who want to enjoy various things such as pastures, activities and shopping in the garden I have a spot. It is within 15 minutes by car from New Chitose Airport, It is Northern Horse Park. There are about 1000 varieties of flowers and a botanical garden with a size of 10,000 tsubo. And after all, touching the horse as the name suggests, It is a facility that you can enjoy. Small ponies show us various shows, There is also "Happy Pony Show". You can ride a sightseeing carriage or a horse riding staff ride horseback riding experience. 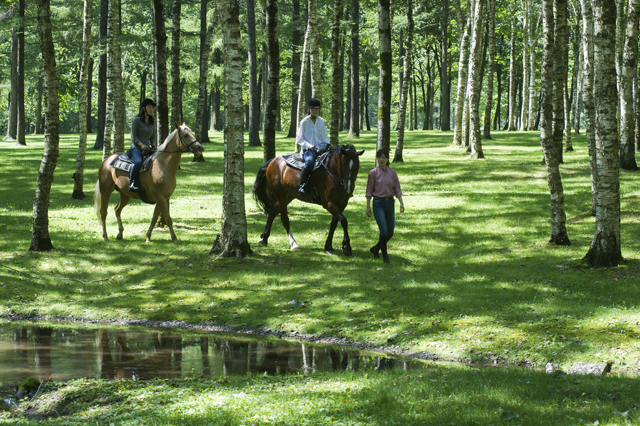 Other experiences such as enjoying full-scale horseback riding, various You can enjoy experiences related to horses. 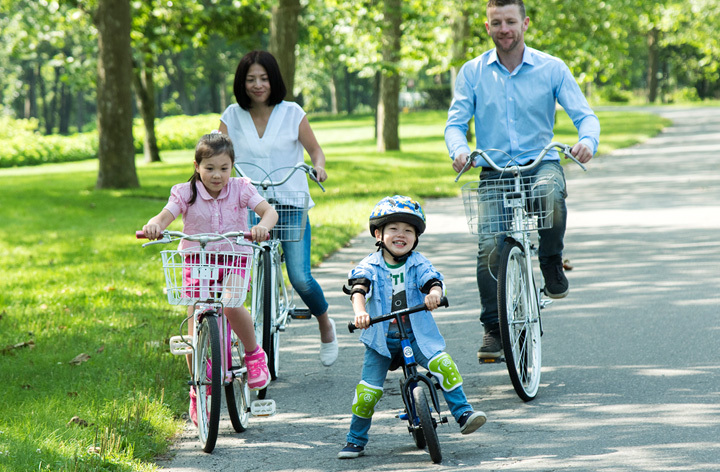 Also, there are courses where cycling can be done because the site is wide, Driving on a five-seater ride called a land car, There are lots of activities as well. If you think you are hungry, the cafe is also full of restaurants. There is also a buffet restaurant so you can taste the famous Genghis Khan of Hokkaido. To buy souvenirs, horses of horses are also used as motif cookies and key holders, I do not get tired of watching from horse related goods to sweets. Enjoy shopping, food and activities as much as you want, This place is really recommended here as a facility that you can play like Hokkaido. By the way admission is 800 yen for adults, 400 yen for dwarfs, infants are free. If you do camping by using a camper as well as accommodation I think that you can leave active and comfortable memories. Feel free to enjoy Hokkaido with nature, with family and friends It will definitely be a good memory.